Haydn's final three Piano Trios were dedicated to Therese Jansen. She must have been a virtuoso, because Haydn didn't hold back when composing the piano parts in these trios for her. They're like a rollercoaster ride with the violin and cello laughing right along. 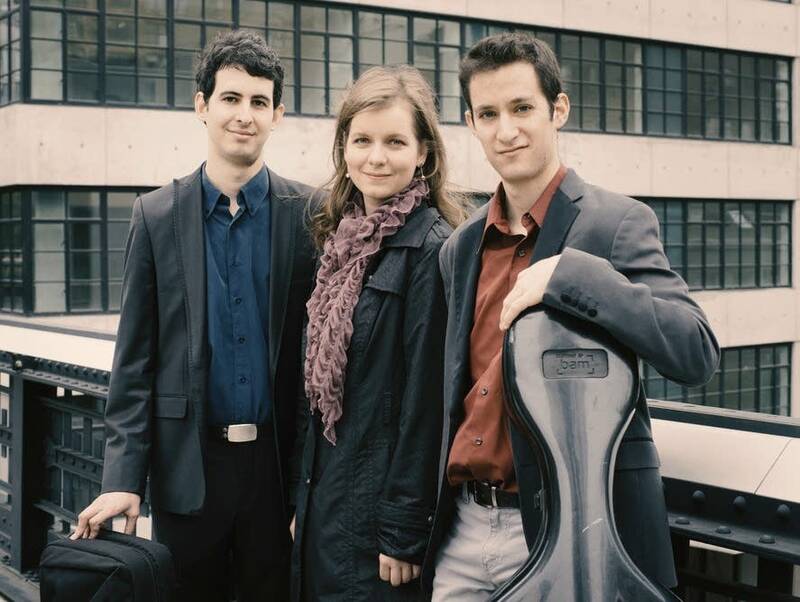 The multiple award-winning Lysander Piano Trio performs the Haydn Piano Trio no. 44 from Chamber Music Society of St Cloud recital.